Rooms From: $USD 66.00. 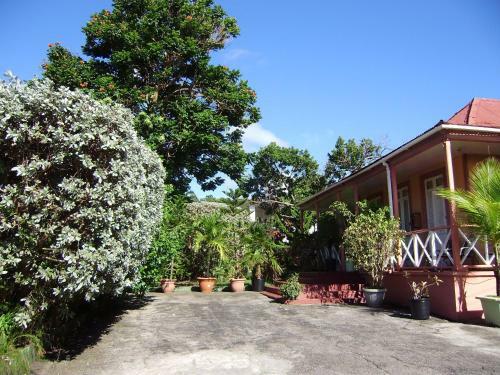 Offering private access to the beach located across the street, this property is a 15-minute drive from the center of Bridgetown, the capital of Barbados. It offers an on-site restaurant and bar.